We are serving in LA community for over 24 years! ​the treatments are based on Naturopathy. 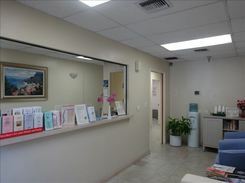 Our clinic is based on chiropractic and kinesiology treatment since 1991. BEST Clinic will treat those who have previously received ineffective treatments, who have chronic pain, and who have new injuries or ilnesses. The doctor and staffs will be able to assist you in English or Japanese. BEST Clinic's motto is "We Care". Is this your first time?You can go ahead and fill out our New Patients form online! We can't guarantee your coverage...but we can try verifying your chiropractic coverage! At B.E.S.T. 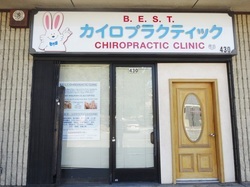 Chiropractic Clinic we provide acupuncture and herbal medicine by Dr. Cha. Dr.Cha is not a provider for any insurance and will be considered Out-of-Network. If you would like to check your insurance coverage with Dr.Cha, please contact your insurance company. 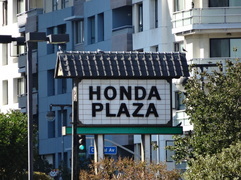 We are located inside of the "Honda Plaza"